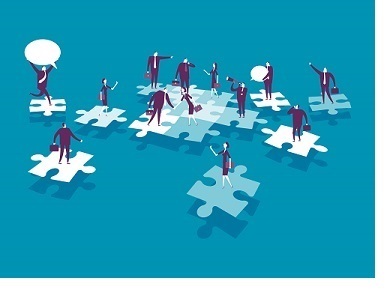 Insights into the importance of strong collaboration between corporate treasury and tax teams, and how finance leaders can effectively foster that collaboration. For years, the role of the corporate treasurer has been evolving, as multinational companies have faced increasingly complex challenges—born out of the need to generate growth and increase profits in an environment of significant market volatility and uncertainty. Increasingly, treasurers are being called upon to take a more strategic role in their organization and to manage increasingly complex risks in order to sharpen their company’s competitive edge. Part of this strategic mandate involves keeping on top of the rapidly evolving corporate tax environment.